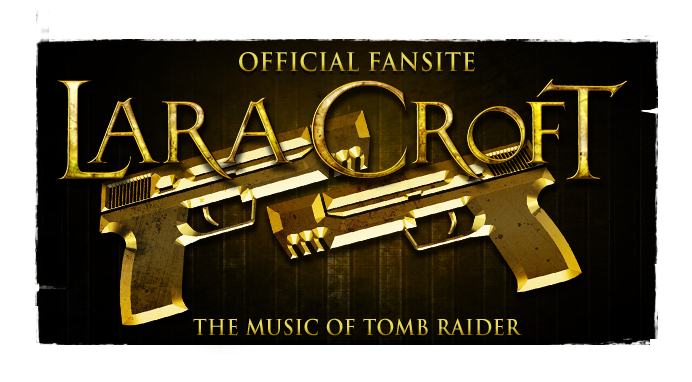 RaiderFest 2011 is a competition showcasing original compositions, renditions or remixes of the music to the Tomb Raider and/or Indiana Jones franchise(s). We've been broadcasting entries here on MoTR in conjunction with the host, IndyCroft.com. The competition is closing in just under 24 hours at 11:59pm PST, September 23rd - those 24 hours being a last minute extension of the original September 22nd end date. This is your absolute last chance to submit your entry! 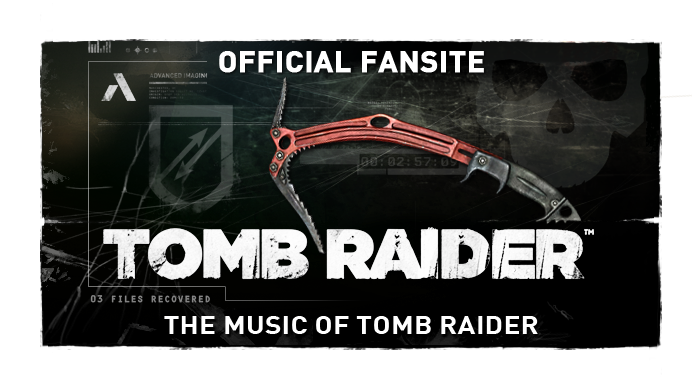 Juding will be held across an impressive panel, including Indiana Jones video game composer, Clint Bajakian, as well as the creator of the "Dance Raider" tributes, Marcus Trogen. 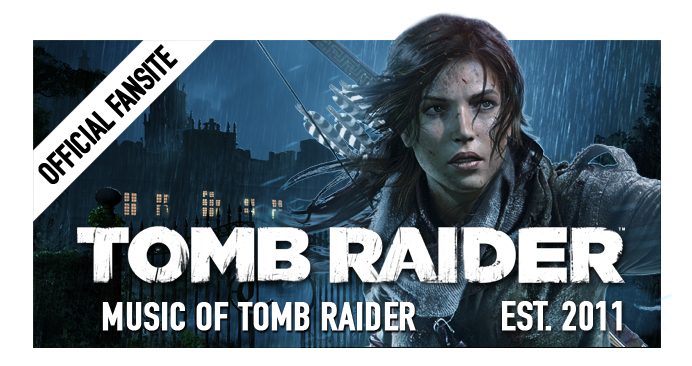 There is the choice between an Art of Tomb Raider hardback or a Sideshow Collectibles Indy Figurine for the maestro who places first. Should your concerns involving plagiarism (or otherwise) be quelled with the closing of RaiderFest, feel free to drop us a comment below including your previously unpublicised entry. Expect results in the following weeks!